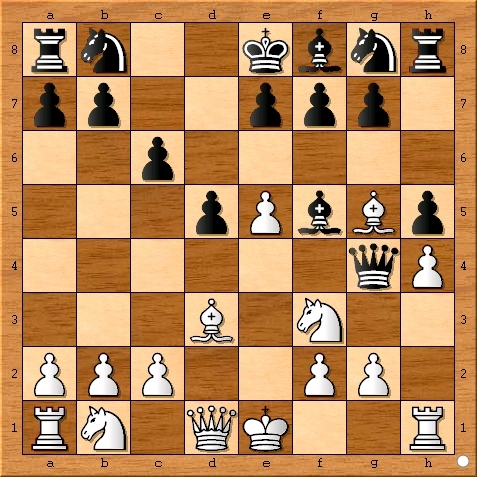 Sam Shankland is sensational in his Chess Olympiad debut. 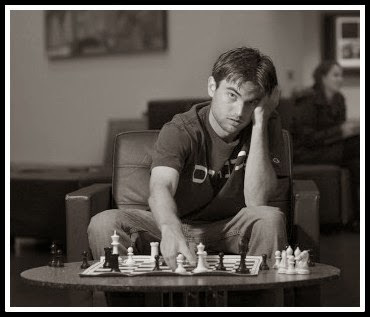 After eight rounds against a difficult international field, Grandmaster Sam Shankland of the United States remains undefeated in Tromso, Norway. 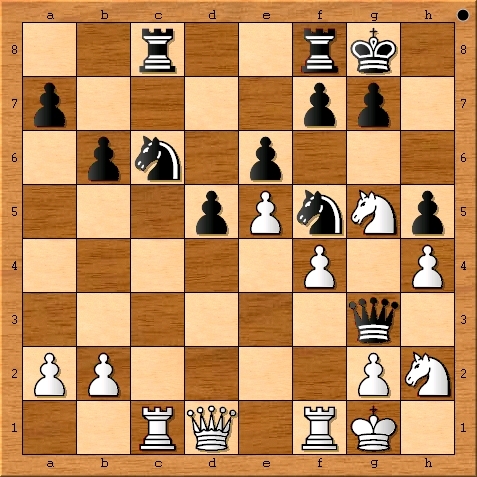 Those of us from the United States and especially California couldn’t be prouder of our representative at the 41st Chess Olympiad. 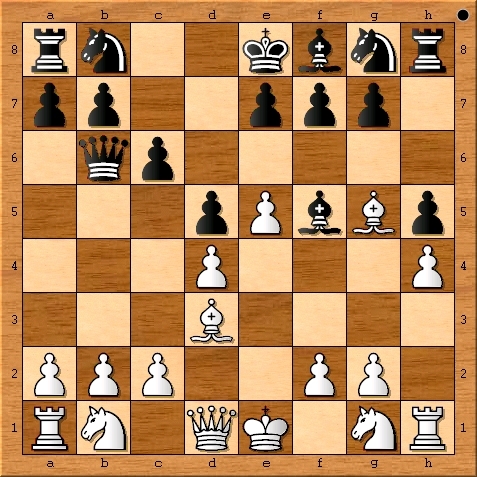 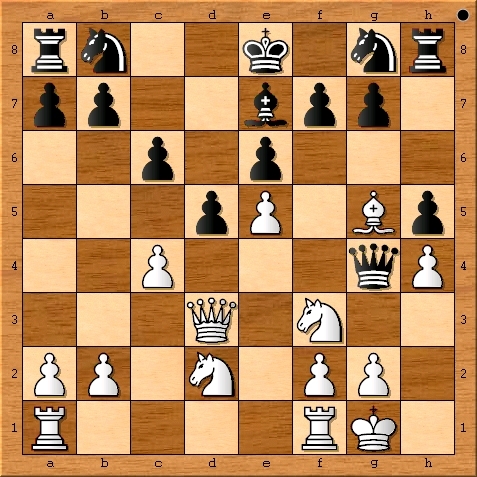 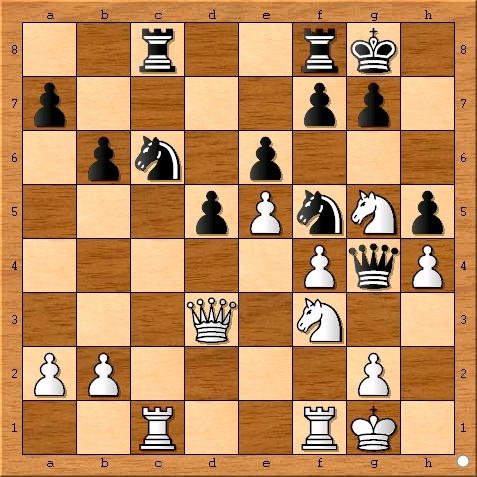 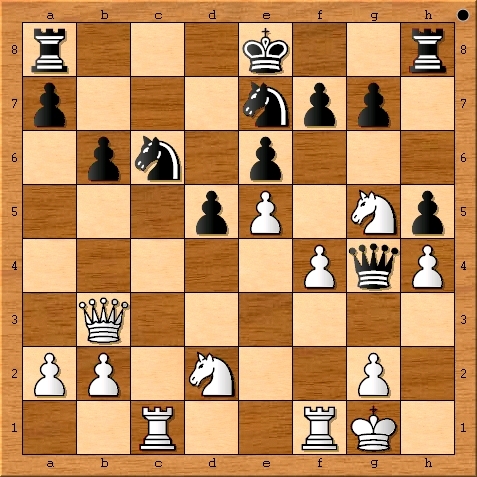 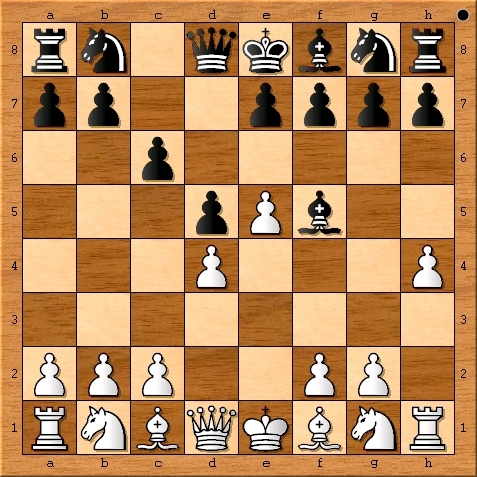 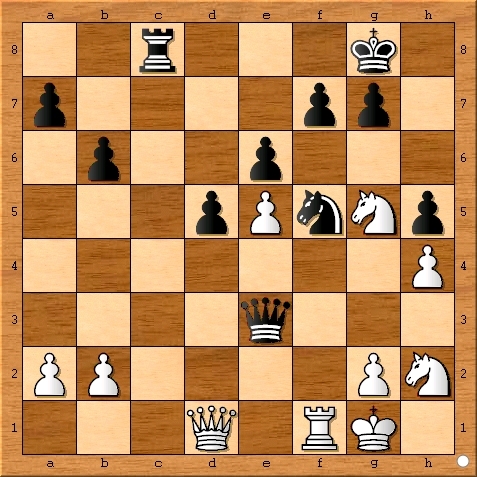 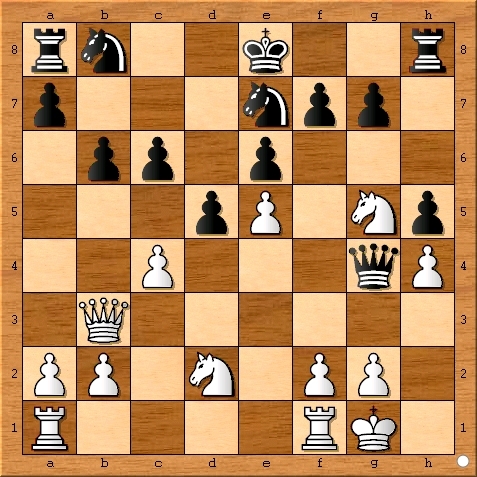 Below is my personal favorite from Sam’s play and I invite you to enjoy the game while raising a glass to the United States of America’s newest international chess star. 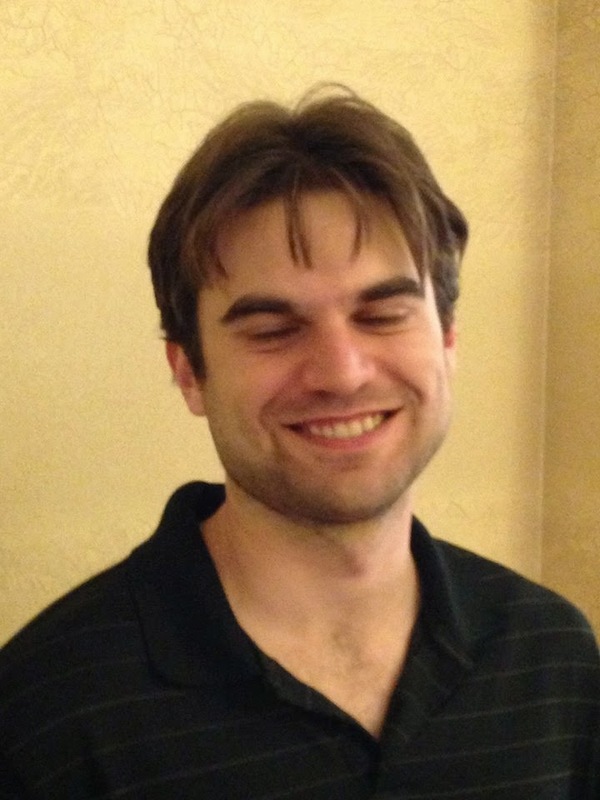 Now that you have seen his play, I strongly suggest watching GM Susan Polgar’s excellent interview with GM Sam Shankland.